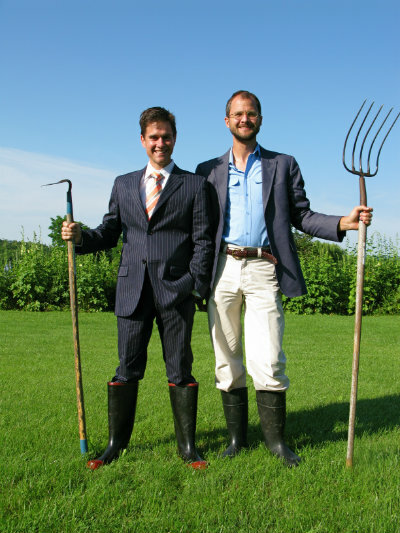 Brent Ridge and Josh Kilmer-Purcell of the TV show, The Fabulous Beekman Boys, share tips they have learned about rural life since moving from NYC to a farmhouse built in 1802.
brand around their house and farm. 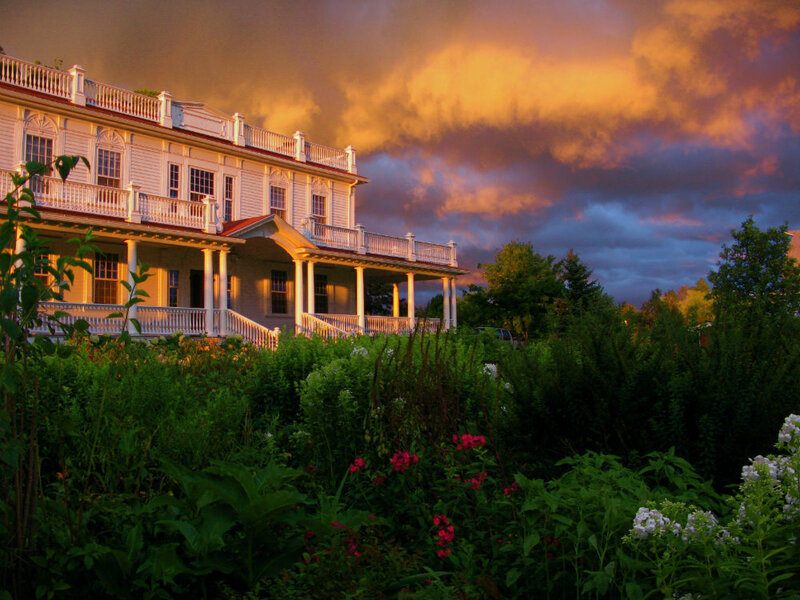 Today the original majesty of their Federal-era home, built in 1802, has been restored alongside a working farm that continues to support and inspire their full enterprise. 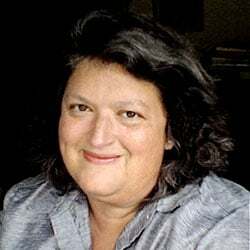 Rethink:Rural writer Catherine Pond, who lives on a Kentucky farm, spoke to “The Beekman Boys” recently about their move to the country and what advice they might give to others hoping to do the same—or for those who might want to make the farm pay in ways beyond livestock or produce. Q: American Back-to-the-Land movements have been fueled by politics, the economy, post-war distress, or general urban flight. What events or specific reasons brought you to the country? Beekman Boys: We were two Manhattanites with fancy jobs—Brent was working for Martha Stewart and Josh was an advertising executive. In 2006 our future was so bright that we decided we needed a weekend house, so we cashed in everything that we had saved, took out a HUGE mortgage, and bought the farmhouse. In 2008 we both lost our jobs in the Great Recession, and had to figure out a way to make the farm actually work as a farm. We came perilously close to losing it, but a local farmer who was losing the place where he was farming asked if he could bring his herd of goats to our property so that he wouldn’t have to sell them. He did, and that turned out to be our saving grace. 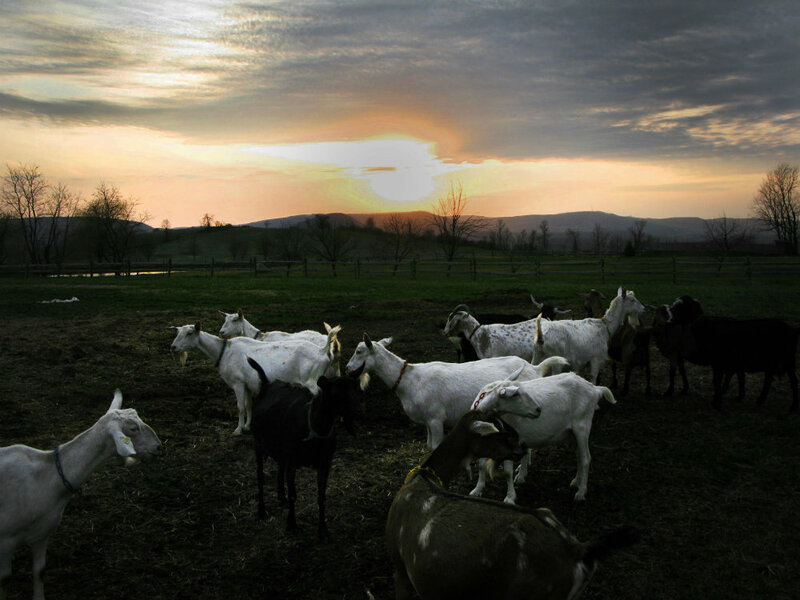 With Farmer John (and he’s still right here on the farm with us), we started making beauty products with goat milk, and that was the foundation of our entire company. Q. There is an old expression I’ve heard which I’ve also found to be true: “For every farmer, there’s a wife with a job in town.” That is our reality here in Kentucky (although my husband has the job in town and I’m a farm-based freelance writer). I know you experienced this before living full time in Sharon Springs. What might you recommend for those transitioning to the country who still need to support themselves while doing so? Q. Upstate New York around Sharon Springs has many quiet old towns and preserved architecture—as a child traveling back and forth on the New York Thruway I always wondered what was off that Canajoharie exit. It seems you have tapped into something enchanted. 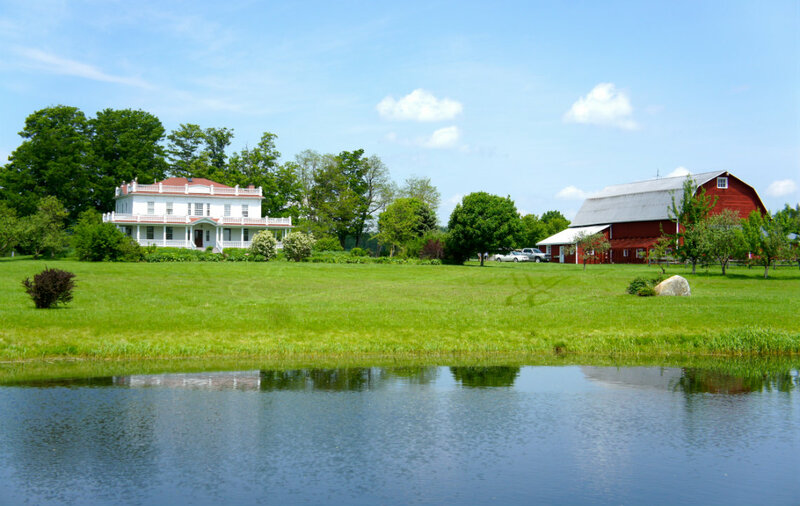 Aside from your special Beekman farm, what else drew you to the region? Beekman Boys: We work with over 300 local artisans to create products for Beekman 1802, and people often say that we were just lucky to land in a spot where there were so many talented people. While we do consider ourselves fortunate to be surrounded by creative neighbors, we always know that there are treasures behind virtually every door in every community. We’ve just become so disconnected from one another that we don’t go out and get to know the members of our own communities, and this happens whether you are living in the city, the suburbs or off in the middle of nowhere. Q. Do you consider yourselves to be rural pioneers? 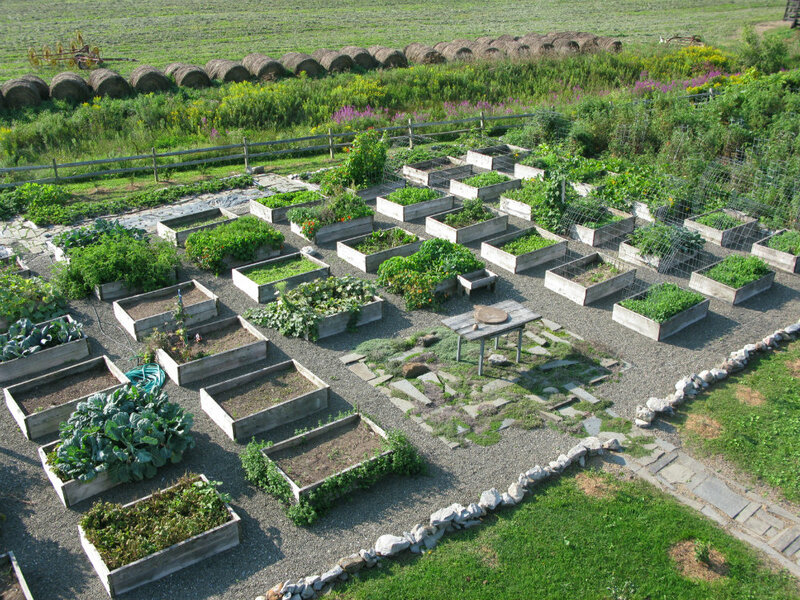 Did any particular person or situation inspire you to “have a farm”? This video shows Josh building a vertical archway in one of his raised bed gardens. Q. 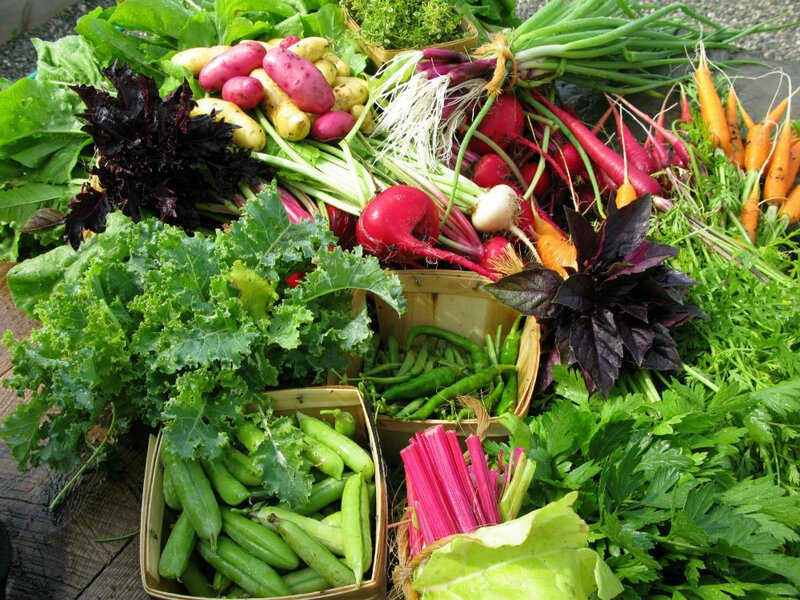 What one thing or situation has been invaluable to your success as farmers and lifestyle branders? Beekman Boys: The most important thing to us is never to be seen as “experts” at anything. We are not really teachers, either. Instead we like to think of ourselves as people with a constant willingness to learn, and we invite others to learn alongside us. Q: As country dwellers, what could you not live without now? Beekman Boys: Our muck boots. Q: What have you given up from your urban life that no longer matters? Beekman Boys: We have not been to the grocery store in over a year. Q: You are great supporters of other farmers and cottage industries. Are there specific things that newcomers to the country can do to help each other—or to help their farms—thrive as small businesses? Beekman Boys: The most important thing you can do is to get to know your neighbors. What are their struggles, successes and goals? Try to align all three with what you personally want to accomplish—together you can all get there. 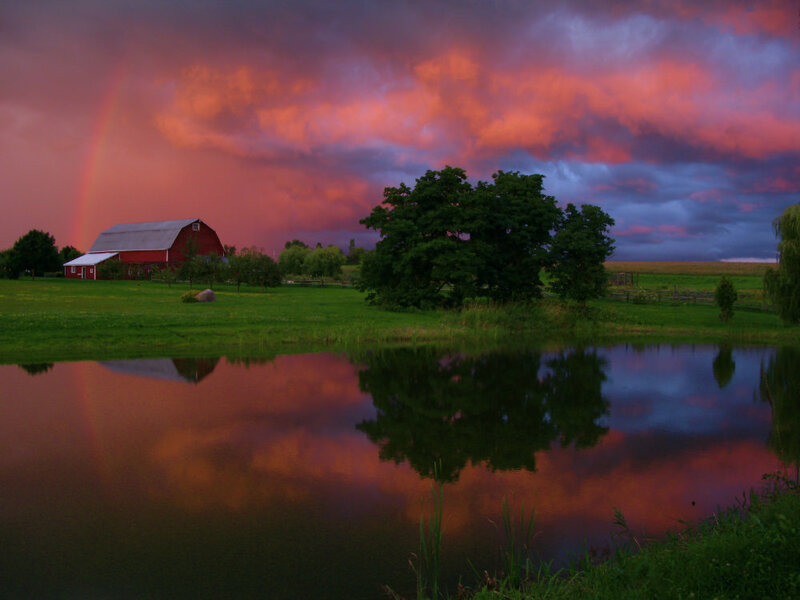 Q: When we moved to Kentucky, I told Wendell Berry that he was one of the reasons we bought our own farm here. His answer was both wry and playful: “Oh, I’m sorry.” If someone said the same to you, what might you answer? Q: What would you like to leave as your legacy to rural life and the back-to-the-land movement? Beekman Boys: We just want to highlight American ingenuity and craftsmanship. We don’t want to give a false representation of “a simpler time”. Things change. The world changes. We just want to play a part in preserving some of those things that once made the “simple” life the only way of life. NOTES: If you enjoyed these tips from The Beekman Boys can be found on social media and at their website, Beekman1802.com • Some of their extensive food and product line is available with retail partners such as at Target and EVINE, at their flagship mercantile in Sharon Springs, New York, or online • The Beekman Boys recently launched a quarterly magazine, The Beekman 1802 Almanac, and have published several cookbooks • Josh Kilmer-Purcell’s memoir, The Bucolic Plague, will be featured in an upcoming post for Rethink:Rural. Interview with Catherine S. Pond, April 2016. All photos courtesty of Beekman 1802.